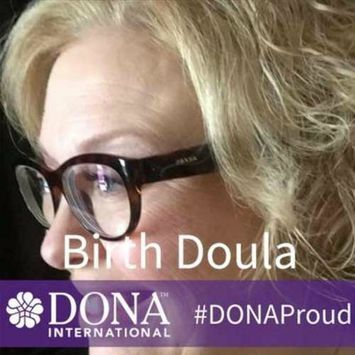 Gentle Touch Doula & Childbirth Education Services is proud to offer the DONA International Approved Birth Doula Workshop combined with the Introduction to Childbirth for Doulas, taught by Suzanne Moquin. This course focuses on the importance of birth in women’s lives, as well as their birth partner’s lives, and teaches how the doula contributes to this moment. 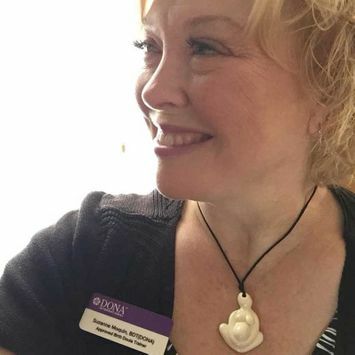 We discuss ways that the doula can help provide emotional stability and support when complications occur during the birthing process, as well as the doula’s role in obstetrical intervention. Our goal is to empower mothers and their birthing partners with natural coping skills and comfort measures during birth. This course also discusses cesarean births, unexpected outcomes, and our code of ethics and standards of practice as doulas. We offer workshops 3-4 times per calendar year. Trainings are located at Lucina Birth & Family Wellness Centre. Contact Suzanne for more information and to register for the workshop.